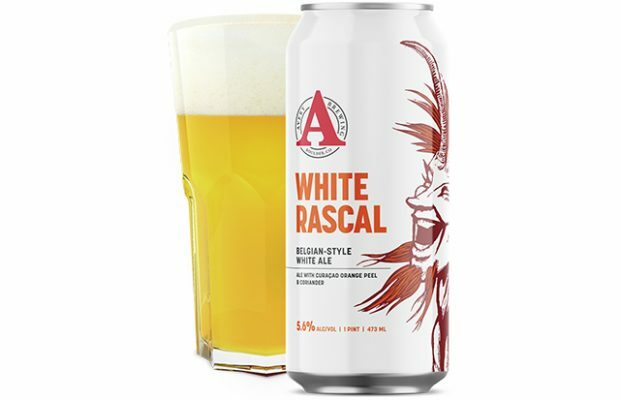 Avery Brewing Company announced that their top-selling White Rascal Belgian-Style White Ale will soon be available in 16-ounce single-serve cans. 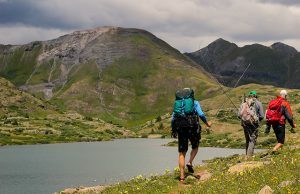 These 16-ounce cans are affectionately called 16ers, a nod to Colorado and its 53 peaks over 14,000ft called 14ers. As Avery Brewing’s flagship beer and silver medal winner in the Belgian Witbier category at the World Beer Cup® 2018, White Rascal is a tribute to the history and time-honored tradition of the Belgian Witbier. 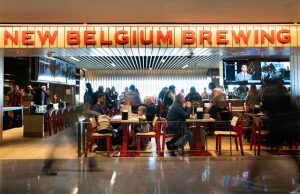 Avery uses authentic Belgian yeast and real Curaçao orange peel and coriander, akin to what was used by 15th-century brewers from the village of Hoegaarden. As the first beer of Avery Brewing’s new 16-ounce can package format, White Rascal 16ers will open up drinking occasions and availability. 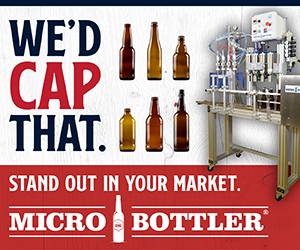 A perfect size for concerts, sporting events, picnics at the park, or simply when few more ounces are needed. 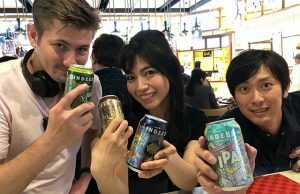 In addition to White Rascal, Avery Brewing will be releasing Avery Lager 16ers, Avery IPA 16ers, and Barrel-Aged 16ers in early 2019. This is great news! I love White Rascal! !